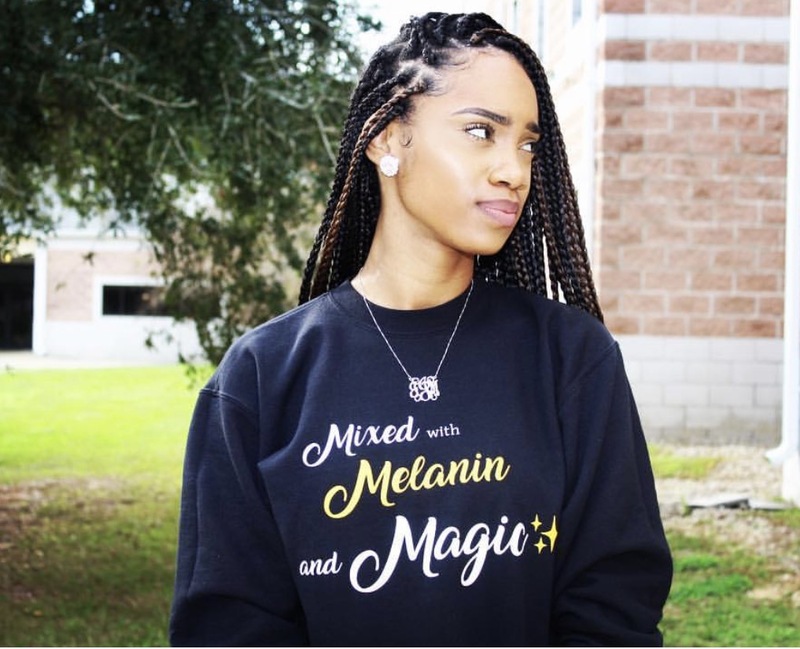 Black women are made of many things, but the two main ingredients are Melanin and black girl Magic. To help you showcase that, the new sweatshirts are perfect! Available on my website now, check them out!